Over the past five years, I have had the privilege of watching “The Curse of Oak Island” on the History Channel. The show is about a modern treasure hunt by two brothers, Rick and Marti Lagina. (Rick is the true believer. Marti is the skeptic.) So far, they have uncovered a history of North America that both complements and contradicts conventional wisdom. 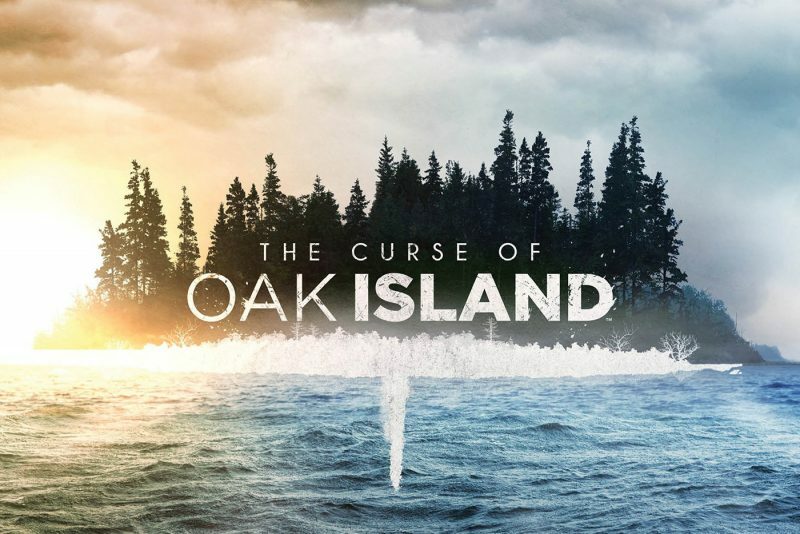 “The Curse of Oak Island” is unique in a number of ways. Third, the entire treasury hunting team is good guys who debate situations without vulgarity and confrontation. 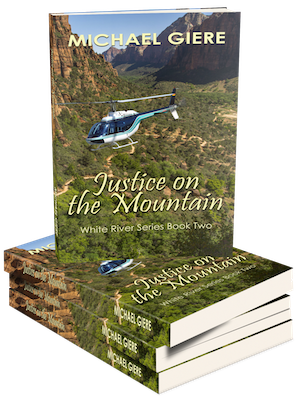 The team is focused on facts and their logical use in advancing the hunt. Frankly, the brothers, their children, some old codgers who spent their lives on the island, and the ever-changing teams of experts have turned the treasure hunt into a holy quest not unlike the search for the Holy Grail – which is one of the theories associated with Oak Island. Finally, while the show drags at times because of the very nature of scientific and engineering discovery, it is a must for children and teenagers. Anyone can sit there with their kids and explain what is being done or get an education themselves. This is S.T.E.M. in practice, – and, as we have been told numerous times, America needs more scientists, technologists, engineers and mathematicians to maintain any kind of competitive advantage in the world. “The Curse of Oak Island” is now in season 6, and the amount of actual work done this past year was staggering in amount and scope. Advanced technologies were on display: Explosive acoustical mapping of the ground hundreds of feet down; Mass spectrometry to pin down the origin of the cross; and, the use of virtual reality to aid in the building of a massive cofferdam to expose currently underwater structures. “Once in. Forever in.” is the motto of the fellowship of the dig. If you are patient, you will love what this show does. It is what television can be and, frankly, should be.